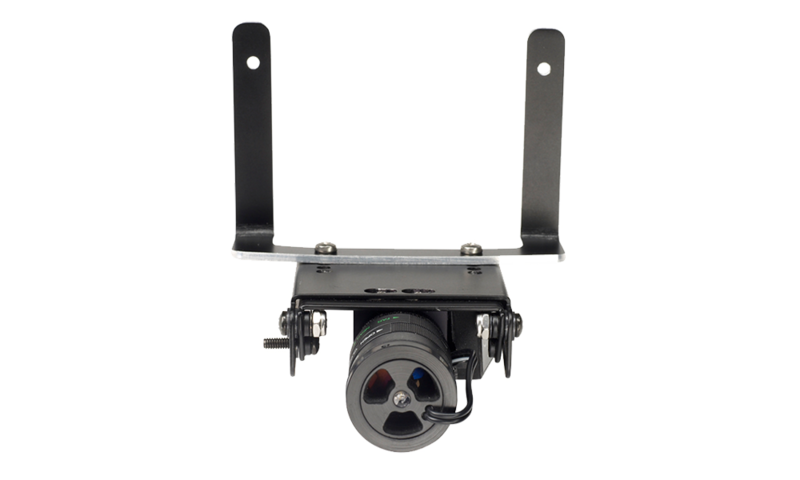 Fast, responsive and accurate, the EyeGaze Edge is our only camera that tracks one eye. 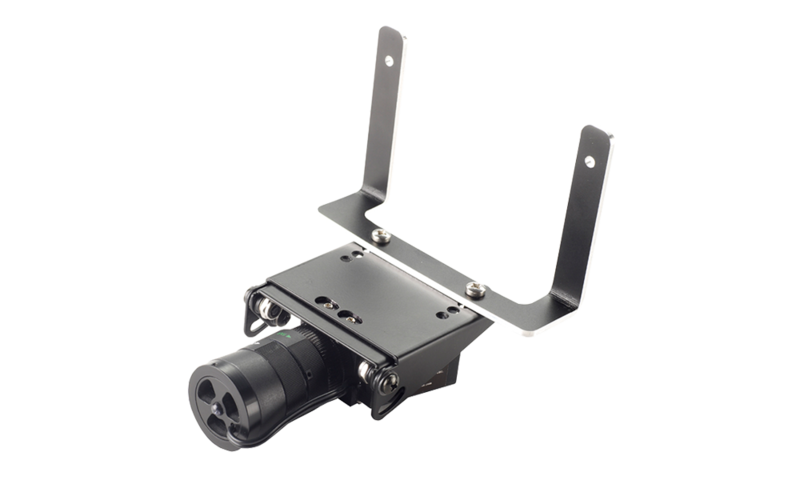 The EyeGaze Edge is a highly accurate camera that can predict your gaze point to 1/4 inch or less. The camera is setup to track just one eye, making it a good option for people with ventilators that can confuse other cameras that use the whole face to detect the eyes. It is also a very fast eye tracker and as a result many people are able to achieve very short dwell times for faster communication. Take accurate control of the desktop mouse to control Windows and many applications. Off screen buttons control clicking and other mouse actions. The camera is fully compatible with Grid 3 with a full suit of options to configure the camera in just the way you need. The accurate camera is a good option for those with limited head movement. Our assessment and support teams can always help getting the camera set up to suit your needs.